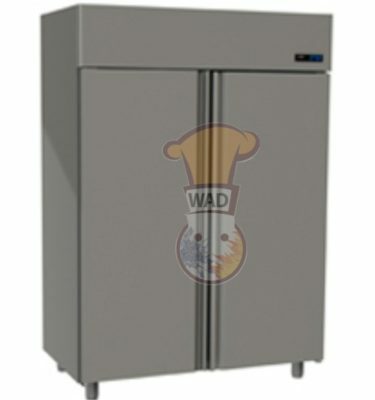 PCP70214 Dal-mec Worktop pizza refrigerator (300 ltr.) 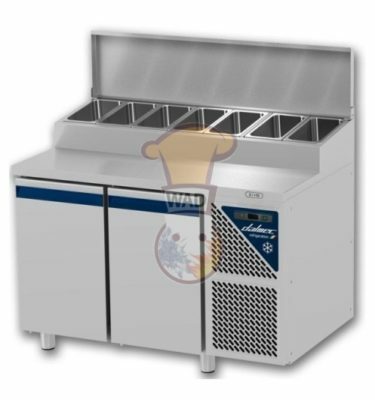 72″ two doors refrigerated pizza prep table holds up to (9) 1/3 size pans to keep your ingredients fresh and on-hand where you need them most! The top, sides, and ends are constructed of durable and easy-to-clean 18-gauge stainless steel. 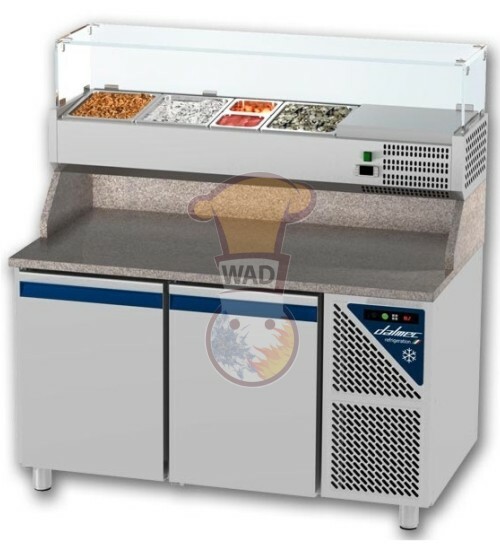 It features a generous work surface in front of the pan holding compartment, with removable, hinged stainless steel covers.
. 2 plastic coated grids shelves.
. s/s interior & exterior.
. power: 230 v / 50-60 Hz / 290 w.
. weight: 99 / 115 kg. 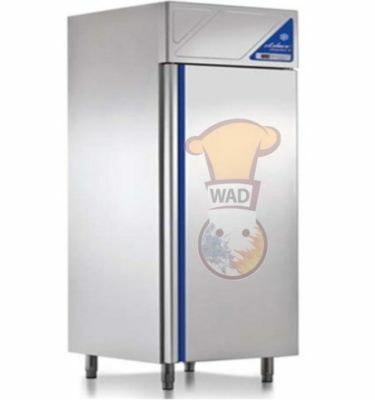 Buy it today in Unbeatable prices and good customer service from Wahat Aldhafrah UAE. 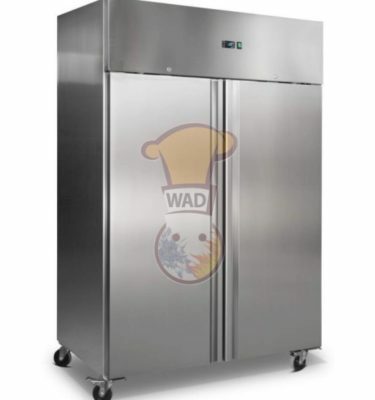 Just Contact us for pricing and information regarding this Work Top Pizza Refrigerator.